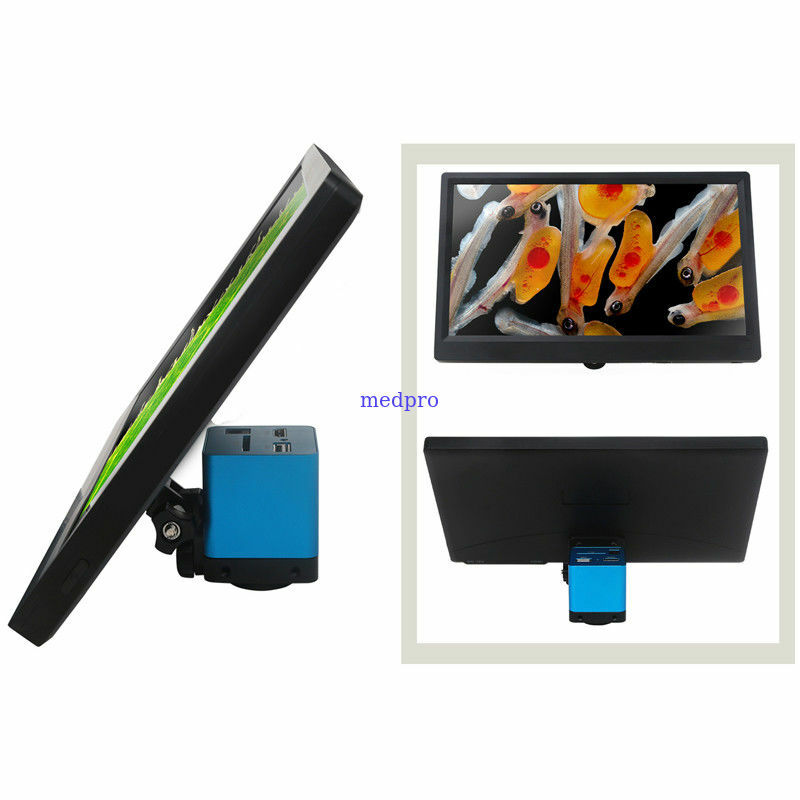 LCD screen DP3 is HDMI camera integrated with the LCD screen, and can be used for high definition display. It adopts Panasonic IPS LCD panel(Super TFT) to guarantee the wide view angle and high contrast. Together with HDMI camera, DP3 could make the imaging & display solution simple, flexible and intuitive. 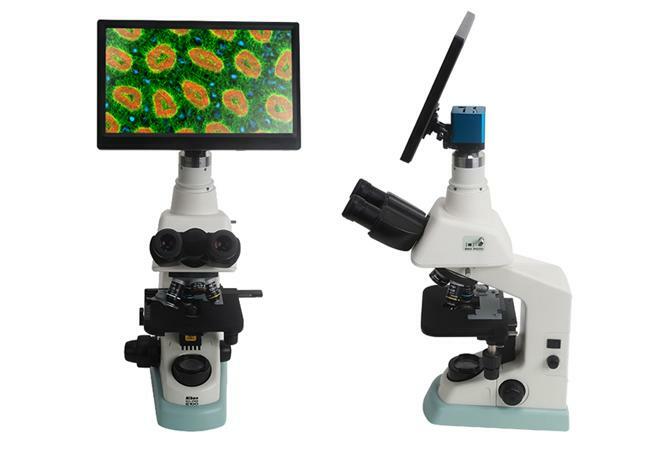 And this integrated LCD with camera could match any standard microscope, and it is simple and convenient to upgrate the trinocular head microscope with CCD adapter to be a perfect LCD digital camera at low cost, and show the image live and directly.